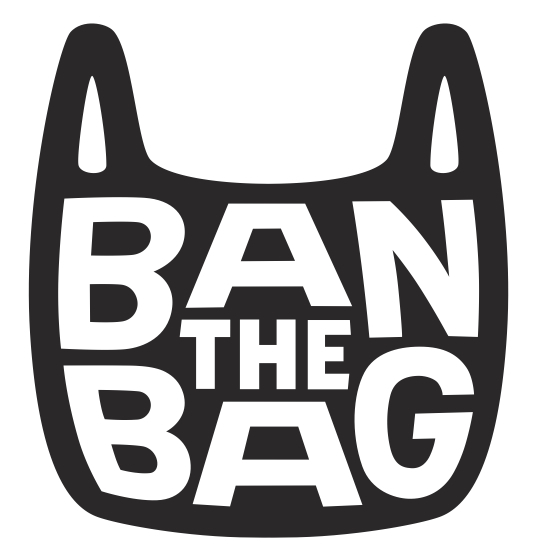 We are very close to having a bag ban passed in California. This would be HUGE for CA and the USA. 1. Contact your CA senator. Click on this link: http://shar.es/mjKBi to email them. District 38: Mark Wyland (760) 931-2455. North San Diego County – stretches along Interstate 5 from the horse track of Del Mar to the Marine Corps base at Camp Pendleton. Additional San Diego County cities include Carlsbad, Encinitas, Escondido, Oceanside, San Marcos, Solana Beach, Fairbanks Ranch, Rancho Santa Fe, Hidden Meadows, Bonsall and Vista. District 39: Christine Kehoe (619) 645-3133. Senate District 39 stretches east-west from Spring Valley to the Pacific Ocean, and north-south from Del Mar to Downtown San Diego. It encompasses 847,000 residents from Del Mar and Lemon Grove, and parts of San Diego, Casa de Oro-Mo, La Mesa, and Spring Valley. District 40: Denise Moreno Ducheny. (619) 409-7690. Southern SD County from Imperial Beach east towards Chula Vista. Extreme Southern/ Southeast part of SD County and all of Imperial County. District 36: Dennis Hollingsworth. (619) 596-3136. Most of East County. (District 37 is in Riverside County). Click Here for a map if you are not sure. 3. Request letters from local businesses, clubs, or local electeds to their CA senators to support AB1998. 4. Forward this email to your friends, clubs, businesses, or local electeds—we need support on this. The governor is ready to sign—let’s put pressure on the senate to pass this bill! If AB1998 passes, many marine mammals will be saved…not to mention money for cleaning litter and saving petroleum. The drama of cities wanting to pass bag ordinances, but fearing being sued will be over! For more info on AB1998, click here.